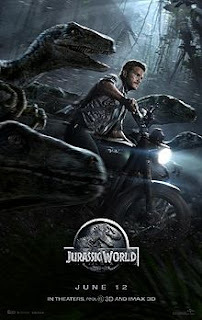 Kingman Historic Theatre: Held over this 4th of July weekend Jurassic World!! Held over this 4th of July weekend Jurassic World!! Held over this 4th of July weekend is Jurassic World!!! THE MOVIE WILL BE SHOWING FRI JULY 3 AND SUNDAY JULY 5 AT 7:30 P.M. WE WILL BE CLOSED JULY 4TH!!! !